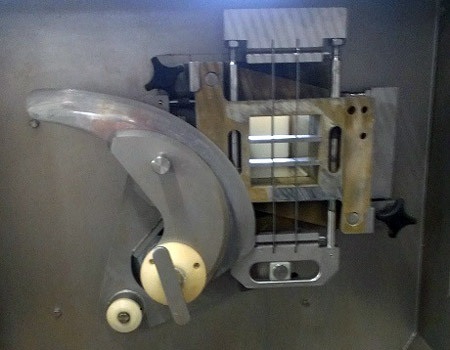 Description: Semi automatic dicer with prepress and 4 sided rear compression feature. 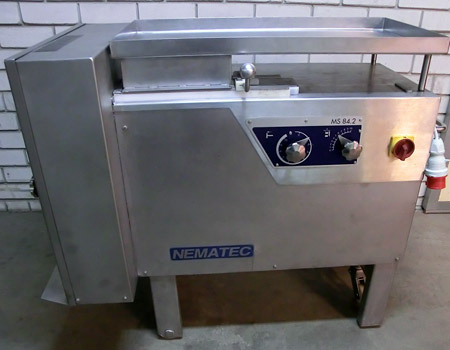 Early model now manufactured by Foodlogistik Germany. Several grid sets and parts to choose from. Warranty available. Parts and service available for this machine in North America.